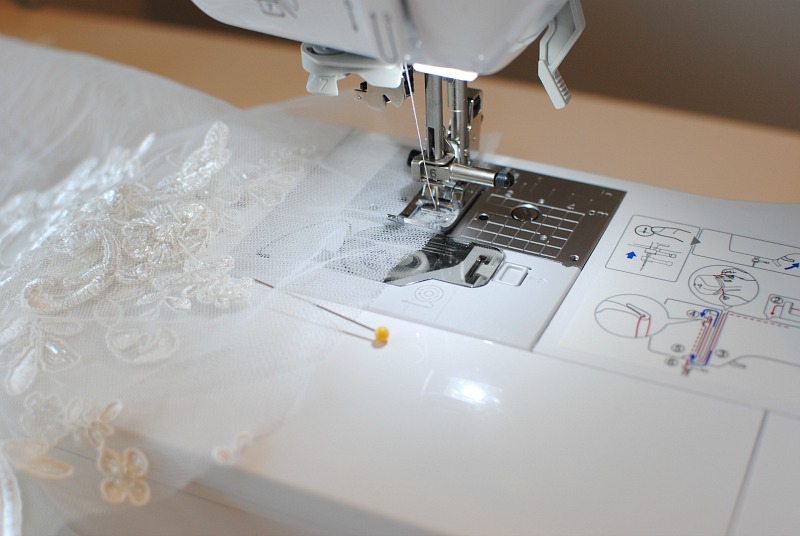 Prior to starting Trash to Couture I began my sewing and design career with a clothing line that specialized in bridal wear. 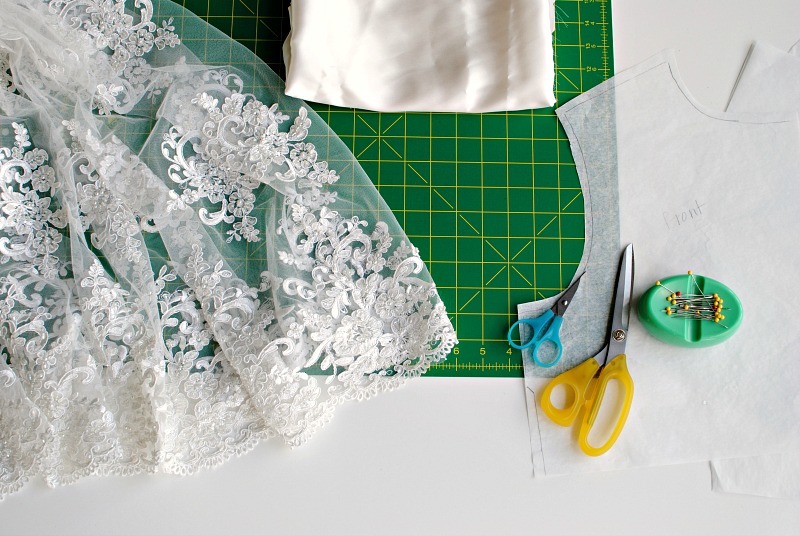 I made wedding gowns to bridesmaids dresses and everything in between. It was an honor to be apart of such a special event in one's life. 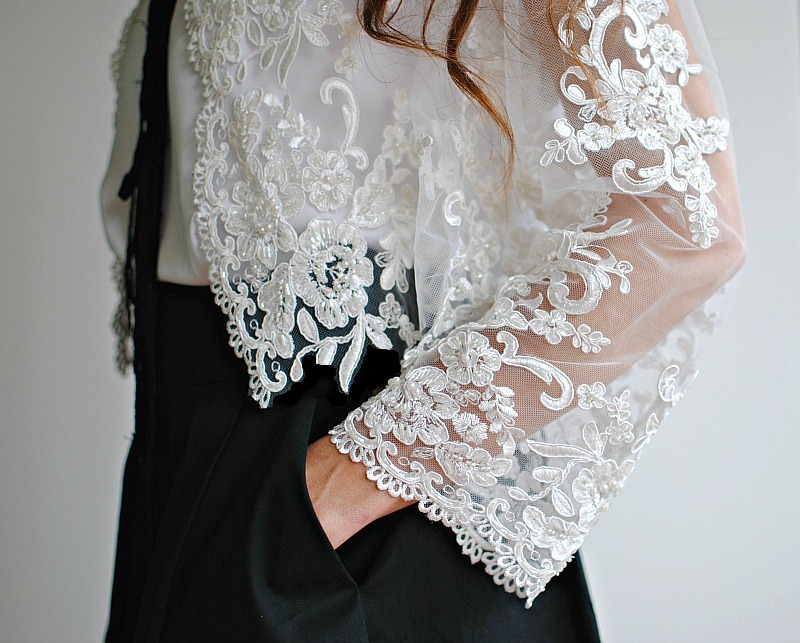 After having my boys I put that part of my life on hold, but I still to this day am drawn to lace and embroidered textiles. 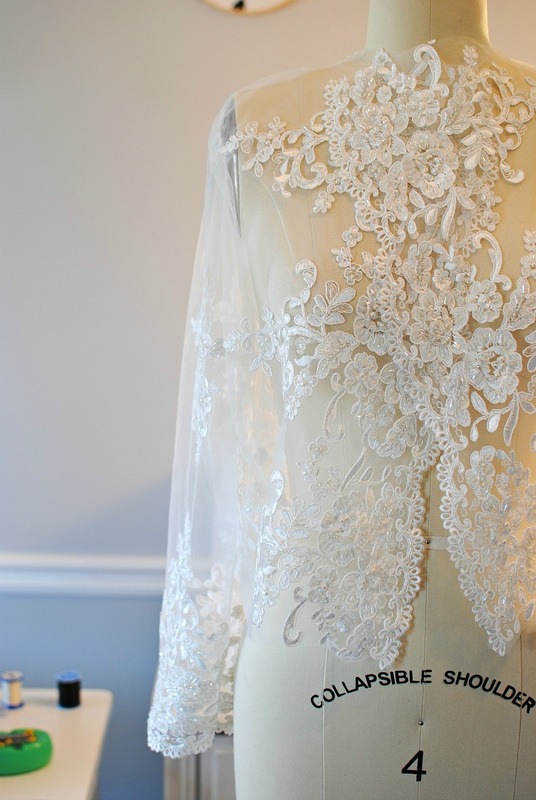 I was thrilled when Stylish Fabric asked me to design a look with their new wedding/bridal fabrics. 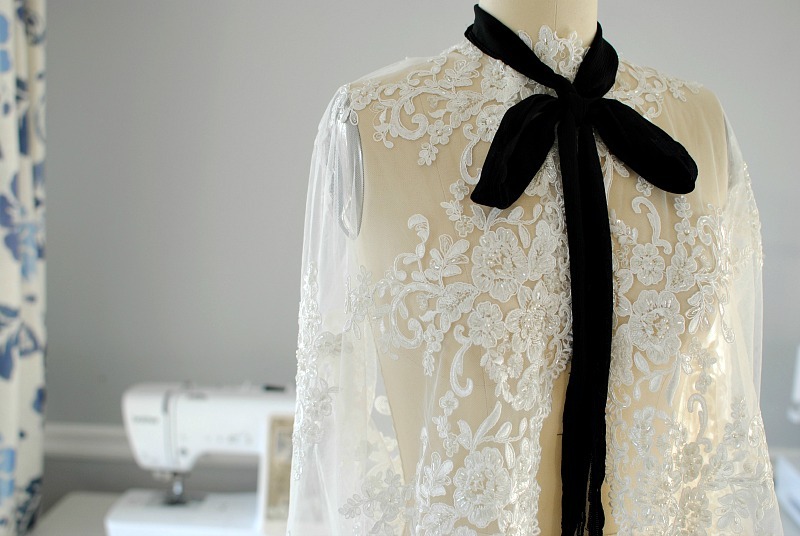 I wanted to create a versatile look that could be worn from the rehearsal dinner, to the wedding, and even afterwards. 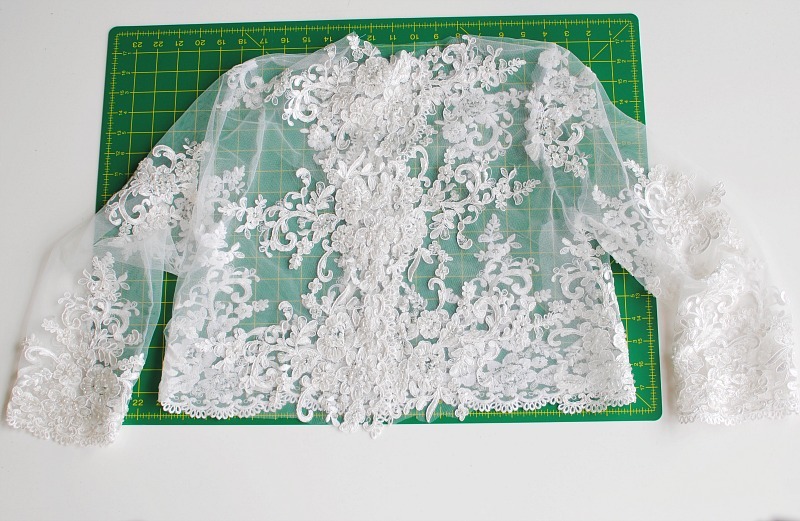 So we came up with this Lace Bridal Jacket. 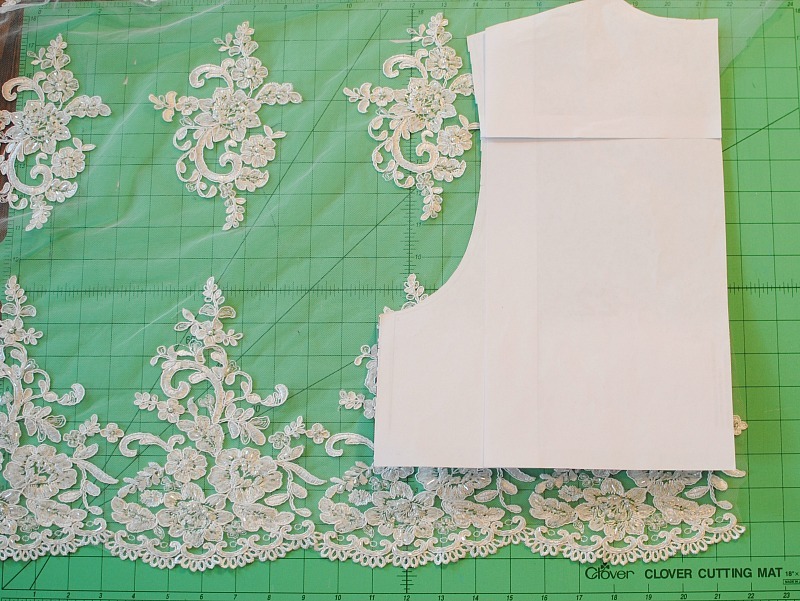 Create a pattern or use a simple jacket pattern. I drafted one from a silhouette. 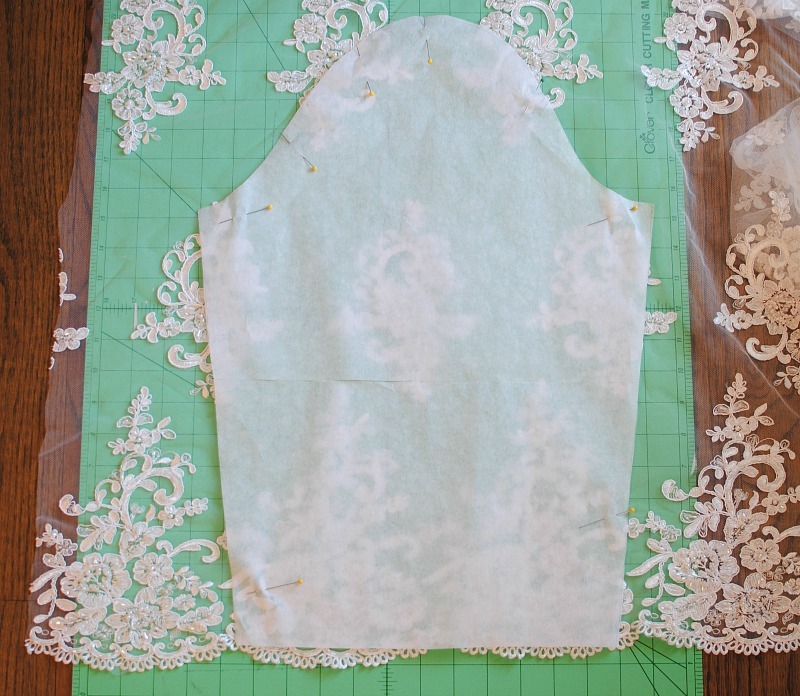 Simply trace the garment onto paper (I use parchment paper) with a 1/2" border for seam allowance. 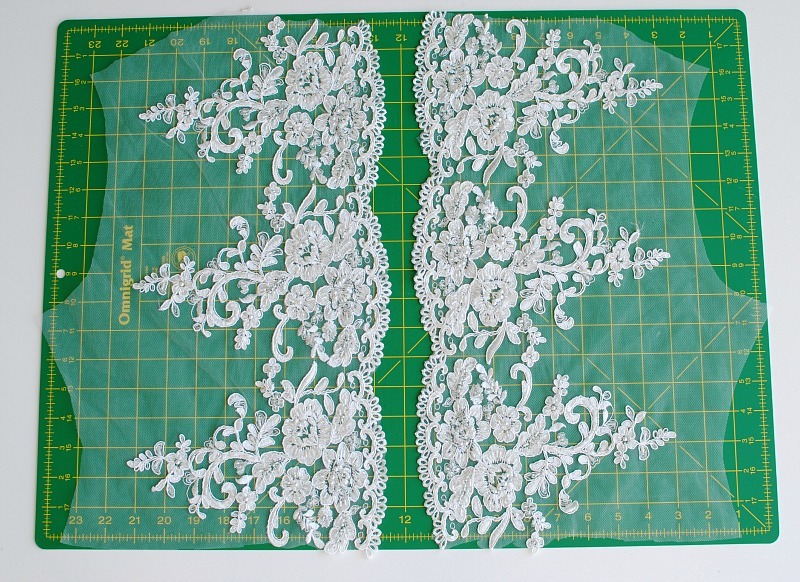 When planning out the pattern you will want to think about placement when working with embroidered lace that has inctricate beading. This is the type of material you plan the pattern around. 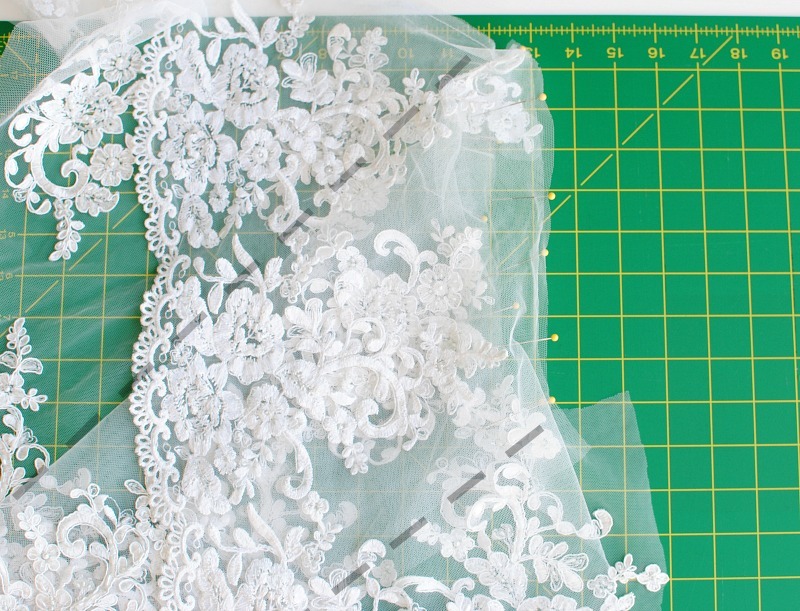 You won't want a seam to be placed along the embroidered lace unless you have no other way around it. 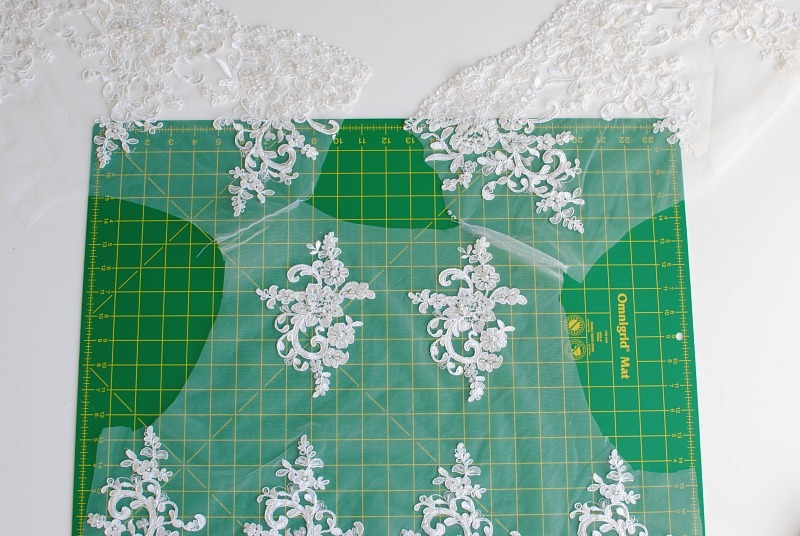 I also wanted to use the scalloped trim of the fabric for as much of the edges as possible. 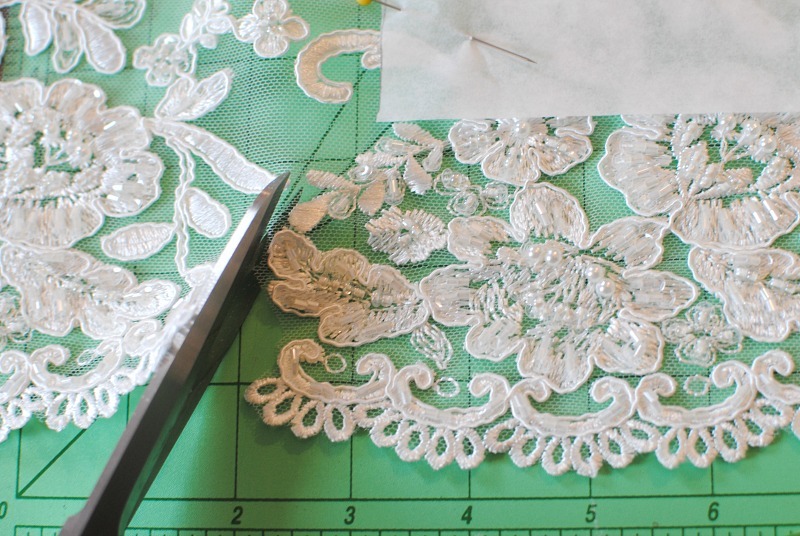 When cutting through embroidered lace you don't want to cut right through the appliqué sections. 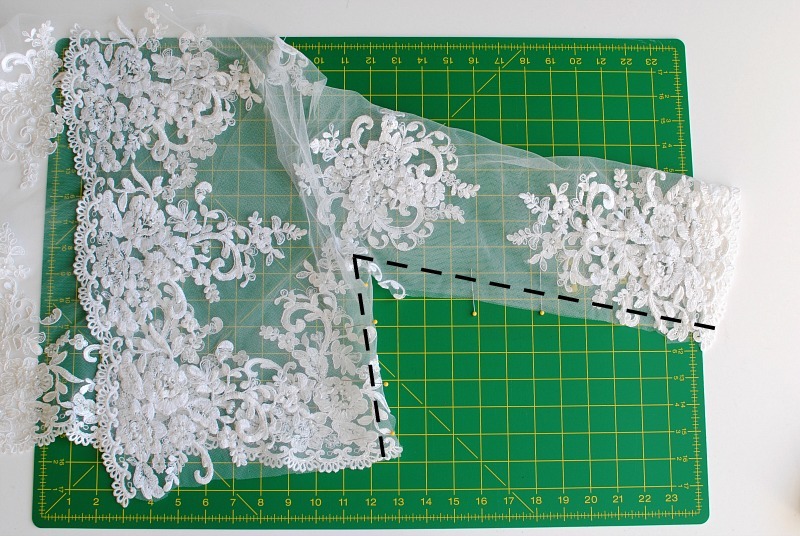 You should cut around them along the mesh, even if they're outside the pattern. 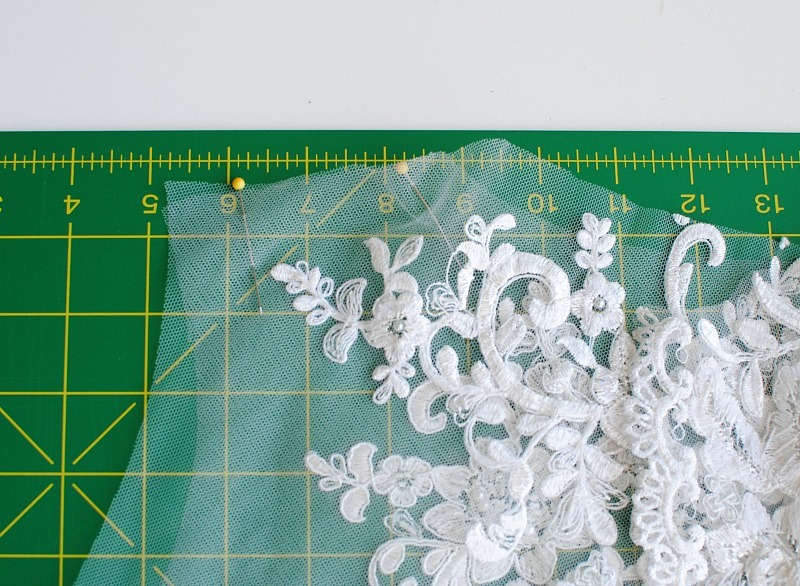 Sew a 1/4" seam allowance with a normal 2.5" stitch length. 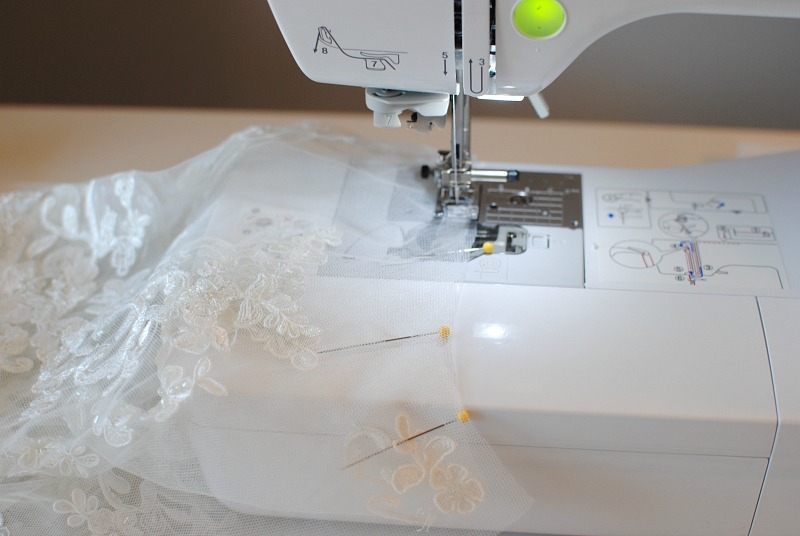 Because we aren't using a liner and the fabric is mesh you will want to sew a clean, straight stitch and cut all the excess thread. Sew with a 1/4" seam allowance. Again press the seam allowances open. 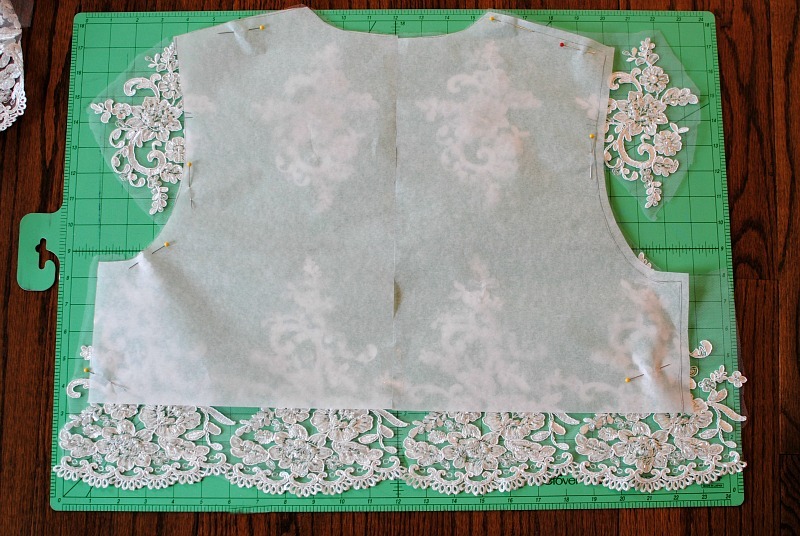 Keep right sides together and now sew the side seams of the sleeve and bodice with a 1/4" seam allowance. 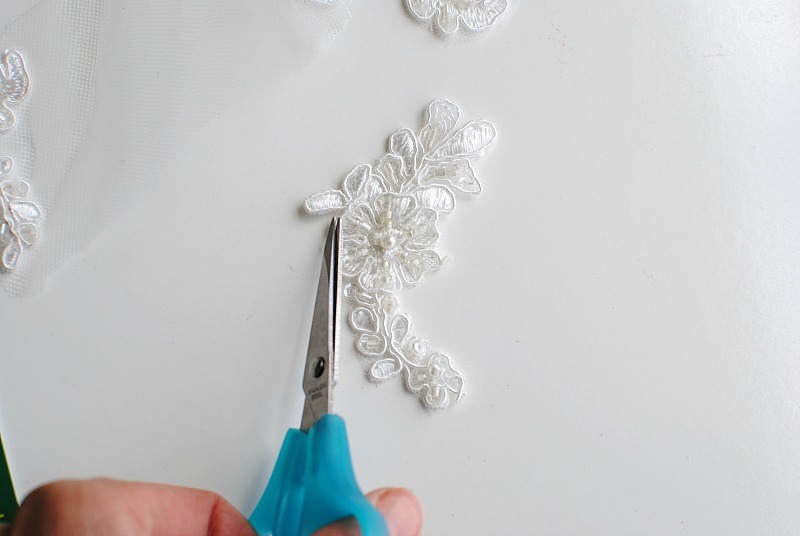 If you have to go over any beading when sewing just lift your presser foot slightly and glide over the materials while you sew. 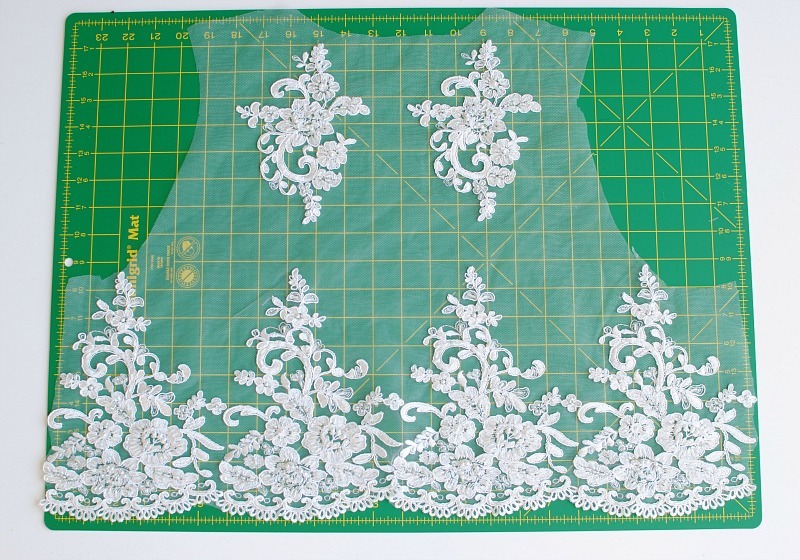 Because I'm using a lot of the fabric's scalloped trim for my edges I don't have to do much finishing at this point. I love how this turned out. 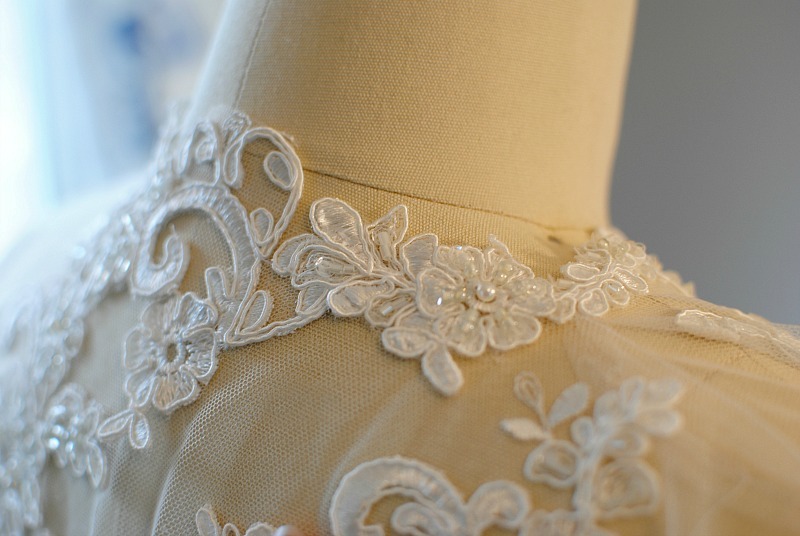 The embroidered fabric speaks for itself so I didn't have to go overboard with the design. 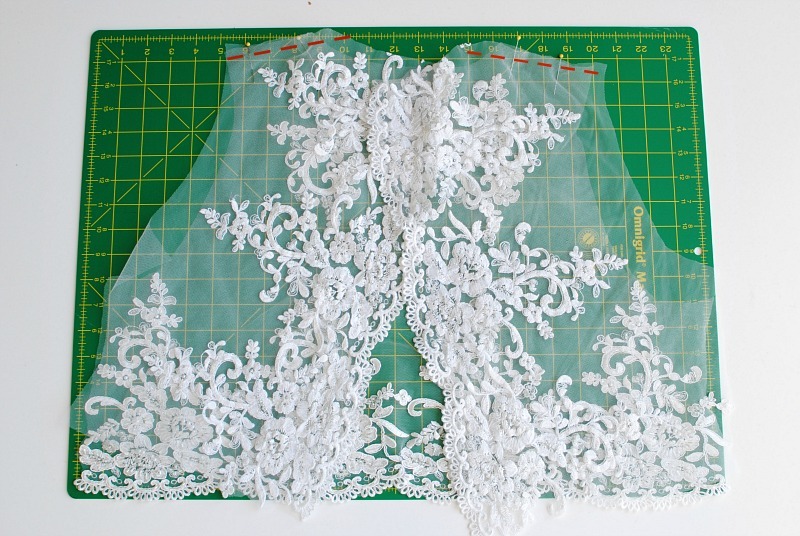 The lace would also be great for a top layer on a wedding dress, veils, and more. So beautiful it is, you designed it beautifully. 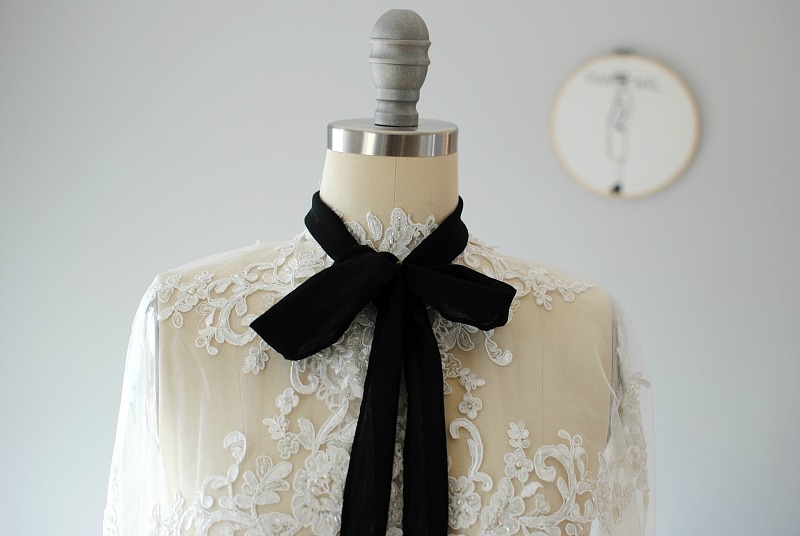 Laces work is so admirable. Its hard to stitching in such type. 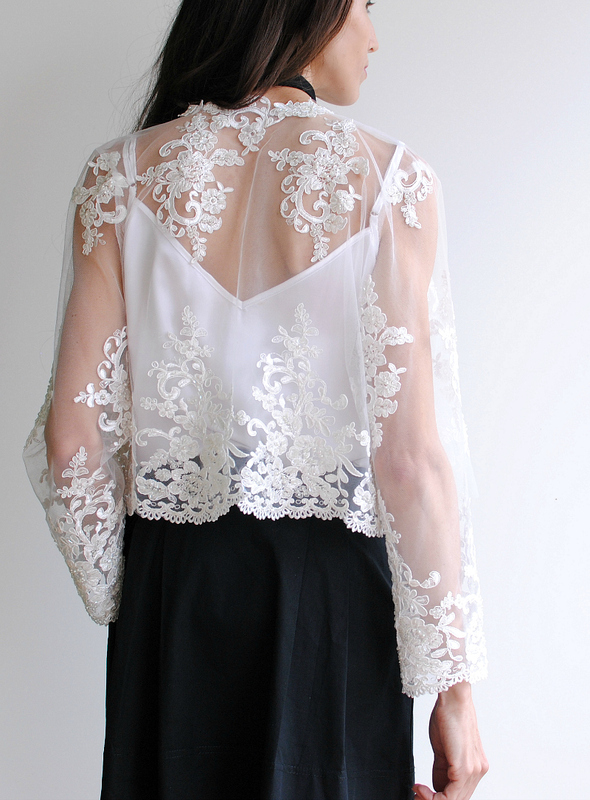 Bridal jacket is amazing for the bridals and they really want to wear a jacket. 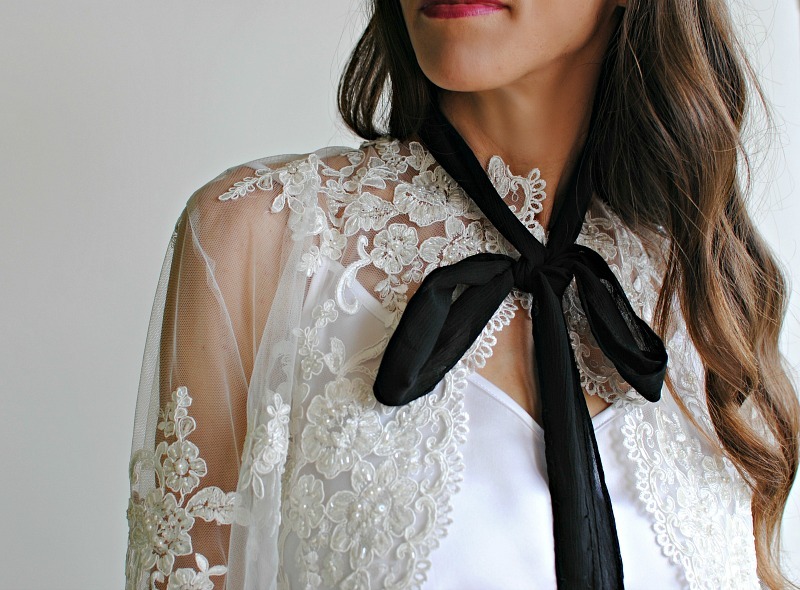 Just like any other white shirt, a white lace shirt will be the mainstay, easily combined with all the other colors to create the highlight, especially with lace embroidered flowers will subtly increase. 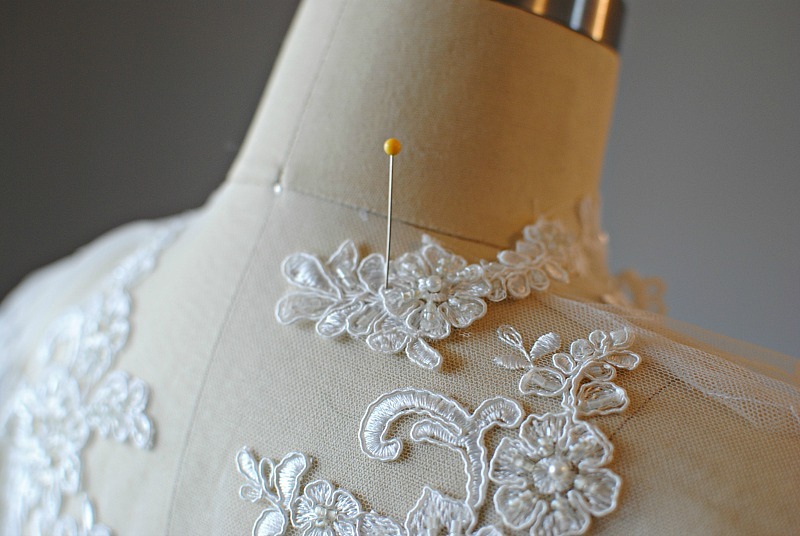 Informative work with your hard work about the topic on Bridal dress jacket really i like it to wear.